hd00:15Green foliage in the summer season with shallow depth of field. 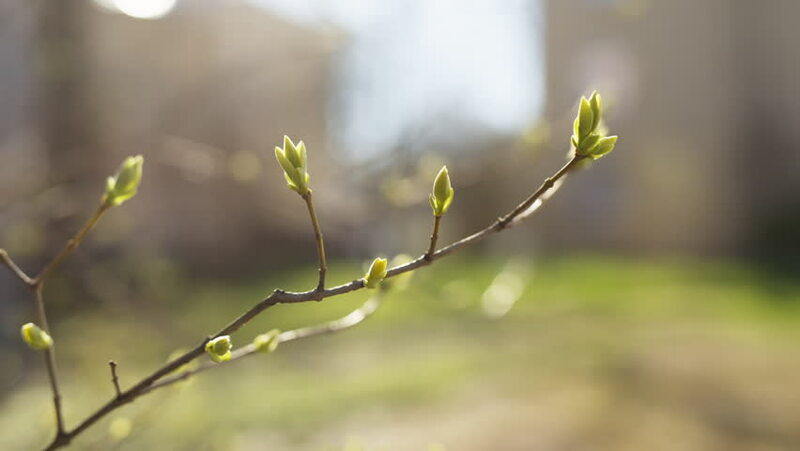 4k00:18Twig of young birch with buds in spring. Close up. 4k00:37Rural spring landscape. First green leaves on the branch.